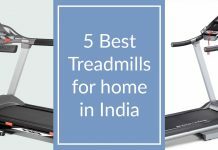 Listing to music while exercising in the gym or while running/jogging is very essential. 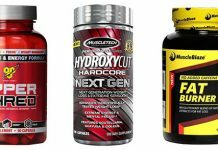 Here we are listing top 5 best headphones to use while exercising or running. 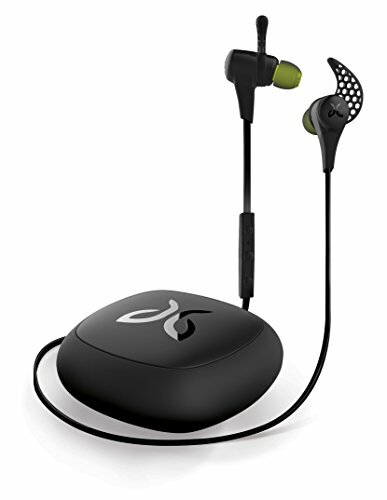 Jaybird is headphone brand with exercise focus priority. 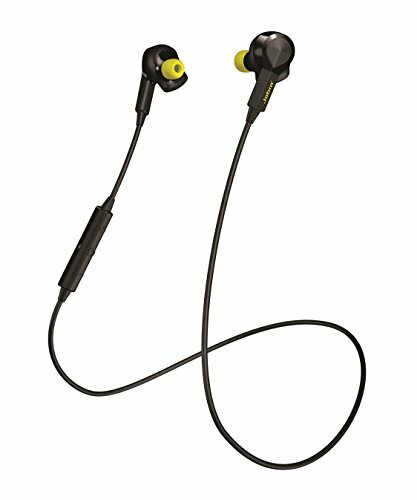 Jaybird Bluebird X2 is the best headphone for gym/jogging. It’s a bit expensive but trust me; It’s worth every penny you invest in it. It is wireless Bluetooth headphone, so you don’t have to worry about wire getting in the way of your workout. 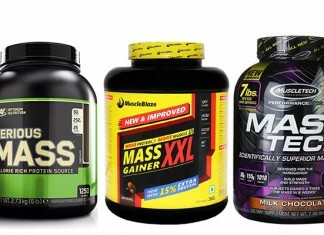 And it has best fit for ear so it won’t get loose on your rigorous workouts. Jaybird Bluebird X2 has around 8 hours of battery life with Music and Calls usage. 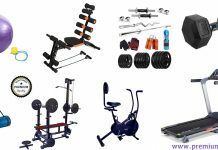 It has Secured Over/Under-Ear Fit Options and comes with Lifetime Sweat proof Warranty which is perfect for us Gym freaks. It gives excellent music with superb bass effect. Jabra Sport Pulse is earphone for running/gym with many features like in-ear heart rate monitor which is very accurate, very impressive sound and It is Built towards US military rain, shock, sand and dust standards which is very impressive. It provides around 4 hours and 30 minutes of music and calls in one full charge. 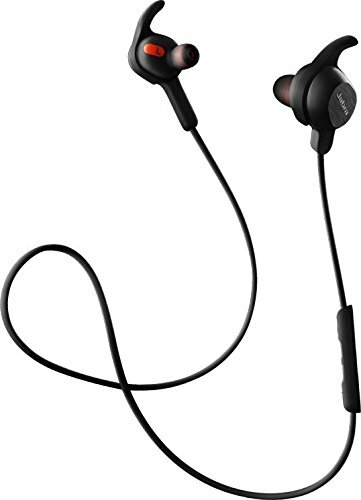 Jabra Rox is another earphone designed specifically for Gym, and it’s excellent for its price tag, Some would also say it’s better than Jaybird but that’s a topic for another day. It’s very stylish to wear like Jaybird and fits perfectly into your ear once you figure out the right fit. 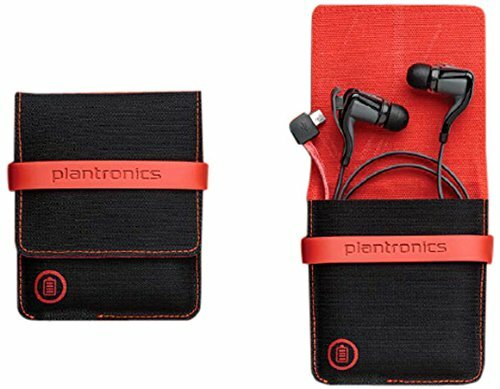 Plantronics Back beat Go 2 is also excellent earphones for Gym and running but many users complain it doesn’t have the best fit, but it depends entirely on your ear shape, So it’s different for everyone. It has excellent sound quality and battery life, and it comes with a case which you can take anywhere with you and can charge it on them, Which is a very useful feature for life on the run. Soundpeats Qy7 Mini wireless headphones are not the best on the list, but it’s great wireless headphones for the price tag it offers. It’s comfortable, stylish, good music and bass effects, good battery life and build quality. 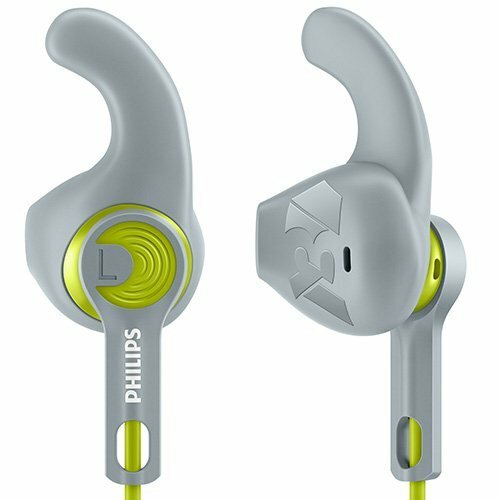 If you don’t have the big budget to spend on this, These are most affordable headphones you can buy for use on the gym and running. Hope you enjoyed the post and found it helpful. 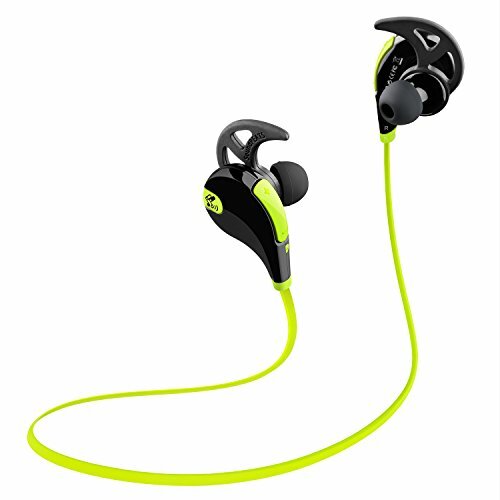 If you prefer any other headphones for gym or running, Let us know in comments.